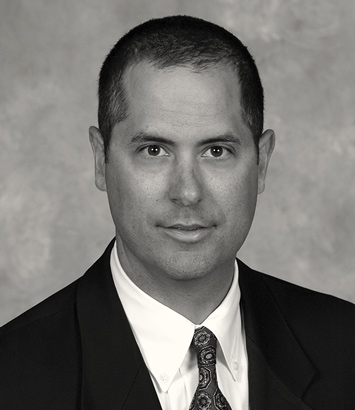 Joseph Tucker is a litigation lawyer in Dinsmore's Louisville office. Joe focuses his practice on commercial litigation matters. He handles a variety of matters at the trial court and appellate levels involving contract and lease disputes, coal supply agreements, force majeure provisions, non-competition employment cases, creditors' rights, FDCPA/FCRA compliance and FDCPA/ FCRA/TCPA defense litigation, residential and commercial construction defect disputes and product liability cases. He has extensive experience in insurance matters, issues coverage opinions for several national insurance companies and has defended complex insurance coverage and bad faith disputes under auto, property, CGL, D&O, E&O, and occupational accident insurance policies. Joe has appeared before the Sixth and Eleventh circuit courts of appeal and in federal and state courts in North Carolina, Kentucky, Florida, Tennessee, Ohio and South Carolina and has arbitrated complex commercial cases in numerous states in the southeast. He has handled multi-million dollar serial litigation and class action lawsuits involving hundreds of parties and witnesses and also provides advice and litigation services to a variety of businesses on general commercial matters, including bankruptcy, the UCC, lender liability claims and close corporation shareholder disputes.